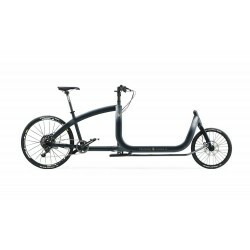 Looking for TrioBike cargo bikes? 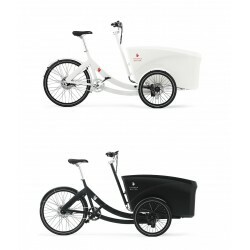 We offer all models of electric TrioBike tricycles. TrioBike is known for its futuristic design. 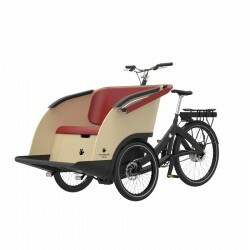 The TrioBike Boxter is the cheaper child cargo bike. 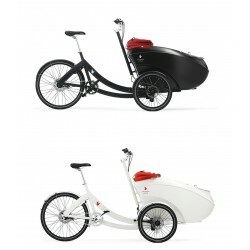 The TrioBike cargo bikes gives alternative options for your business. Triobike There are 10 products. 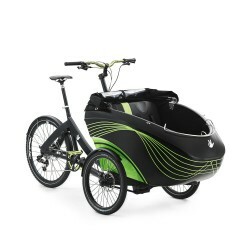 The Triobike cargo electric model gives you an extra push out on the road with the BionX D250 DV e-system. The Triobike taxi is for transporting elderly people who still enjoy the wind in their hair!